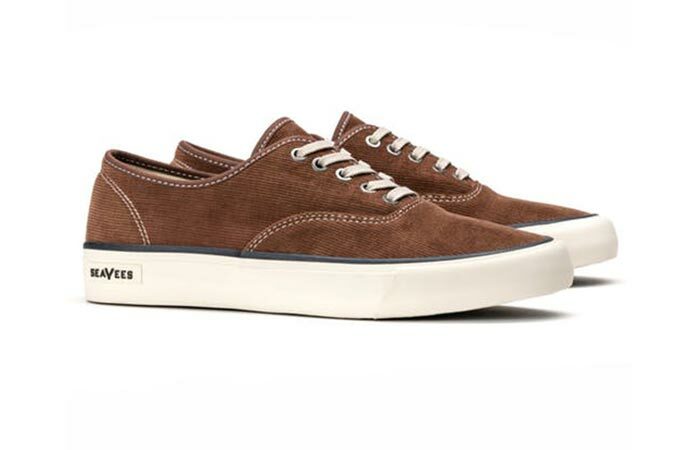 Over the years we covered many types of footwear and noticed we keep going back to Huckberry. Since their shoe shop is stacked with great options, we present you some of them, grouped by occasions and style. 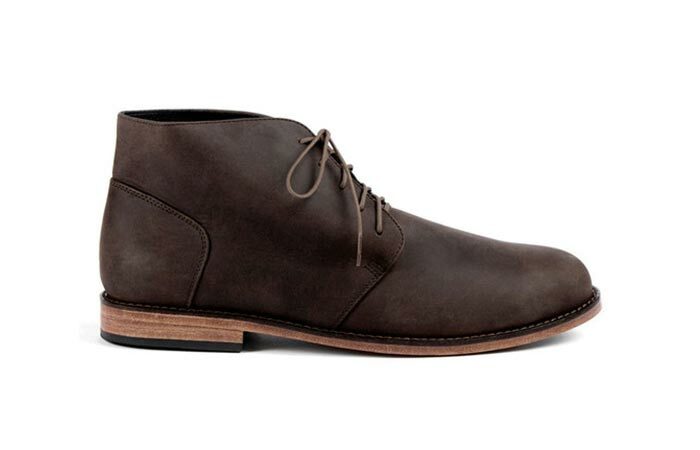 Go ahead and read our Editor’s Pick of 25 Shoes and Boots From Huckberry. 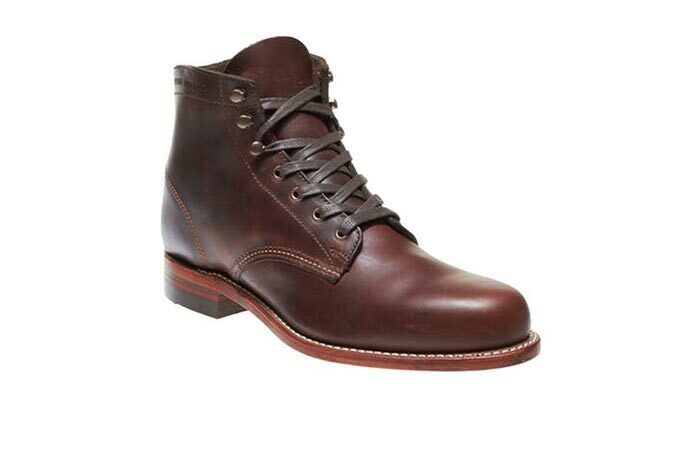 This boot is made exclusive to Huckberry. Designed as a classical boot with American heritage, Original Chippewa Service Boot is timeless, durable and long-lasting. 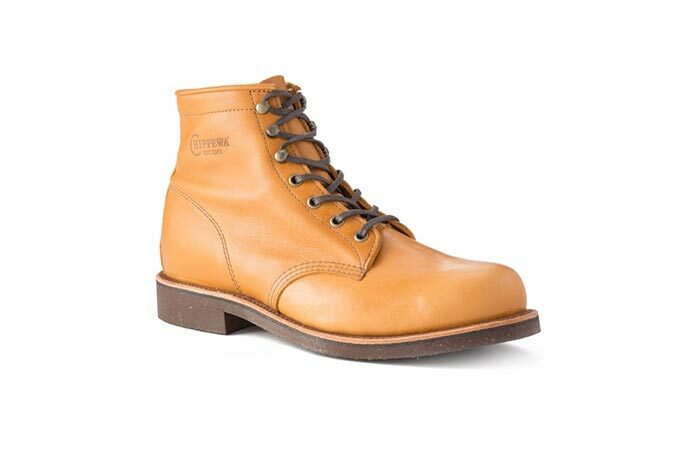 Read more: Original Chippewa Service Boot. One more pair exclusive to Huckberry. What’s special about this pair is that its handmade in Northern Italy by experienced shoemakers doing the job for six generations. 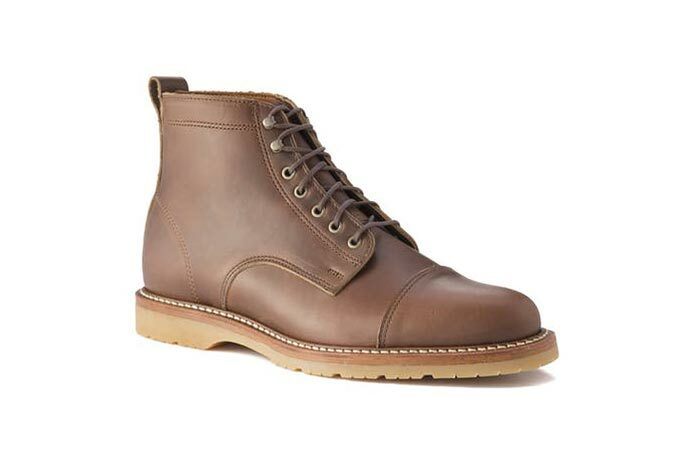 Also interesting: Astorflex Italian Leather Boots. Made in the USA shoes for the Huckberry family. A pair of boots that might last you for decades, straight from the Chicago’s Horween Tannery. A boot with the iconic 1914 style. The most popular pair from Danner’s Performance Heritage line. Made for the trail, Danner Mountain 600 provides comfort after hours of walks. Read more: Danner Mountain 600. 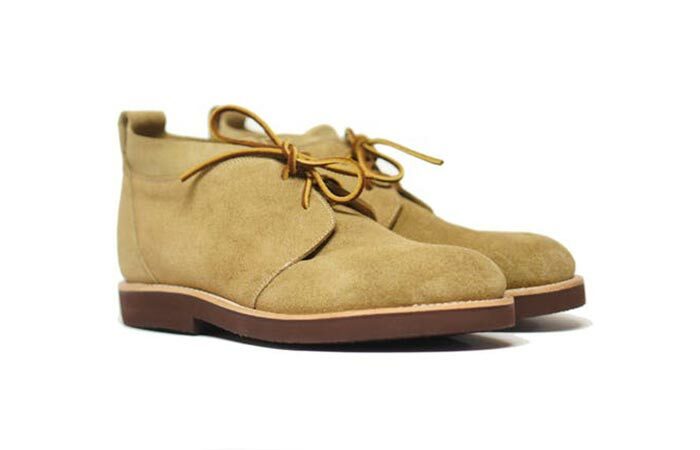 Italian-made desert boot with a tradition. Just like with all Astorflex footwear, these boots are handcrafted in Italy by shoemakers with six decades of practice. This model, in particular, became widely popular among WWII desert soldiers. One more desert boot model, this time from Mexico. 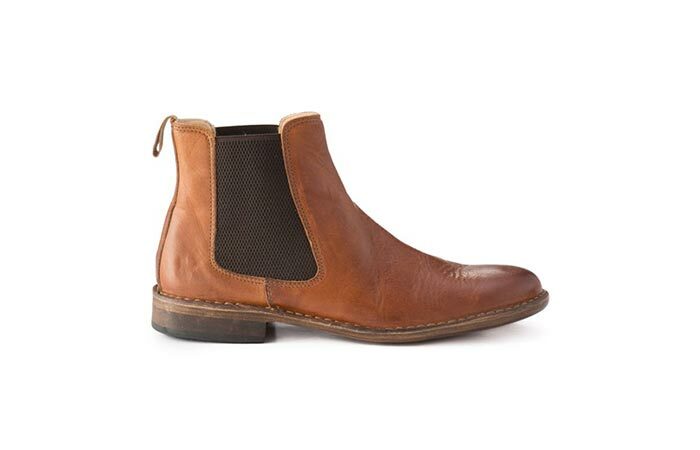 Crafted in 1950’s warehouse in Leon, Mexico, these boots mix old shoemaking techniques with modern design. A little something from a company with more than 100 years of experience. Flexible, casual shoes made using traditional techniques. 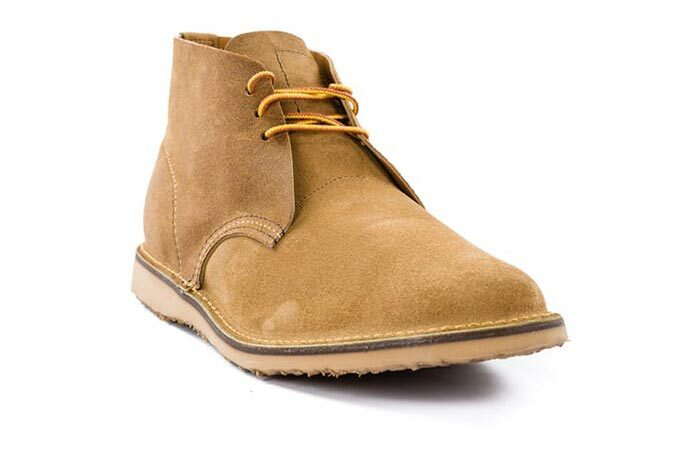 Thanks to its leather sole, this is not a classic chukka boot. These handmade in Peru boots are comfortable, durable and easy to pair with your clothes. 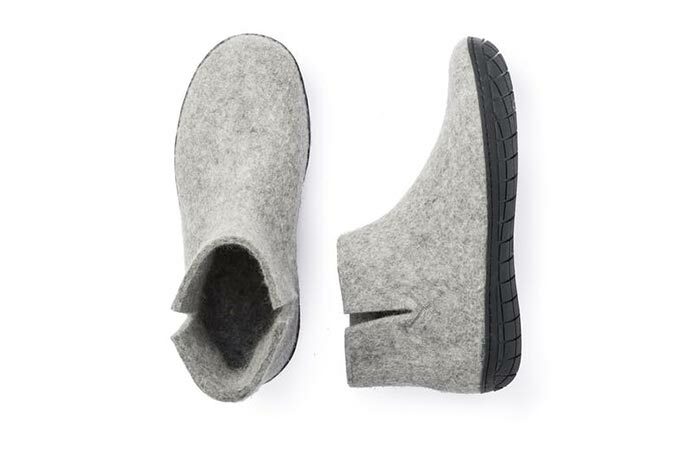 Cozy slippers made from 100% pure, natural wool. You can wear them all day long and keep your feet warm and dry. 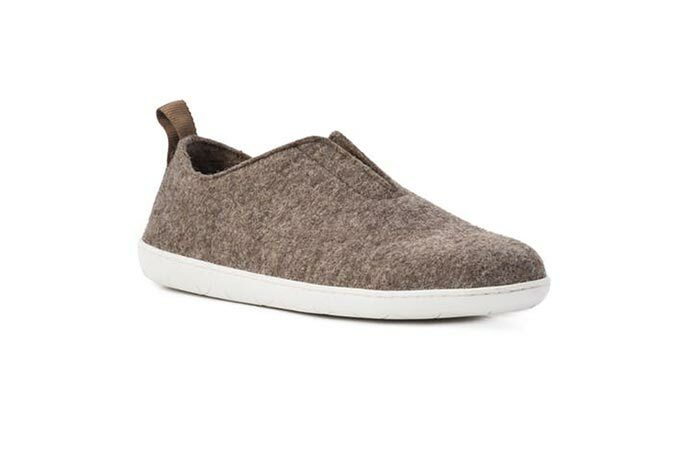 Read more: Glerups wool footwear. Slippers with a sneaker design. 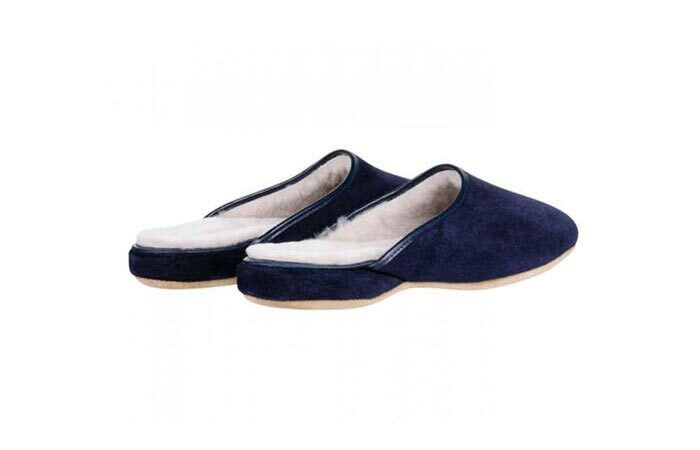 Classic men’s slipper with a luxurious suede design. A touch of class and comfort. Inspired by the coastal California lifestyle. 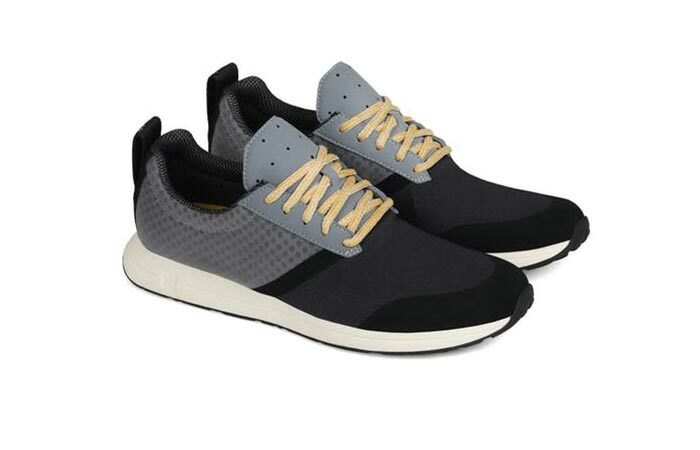 Innovative and futuristic microfiber sneaker. Breathable, comfortable and great for an all-day wear. 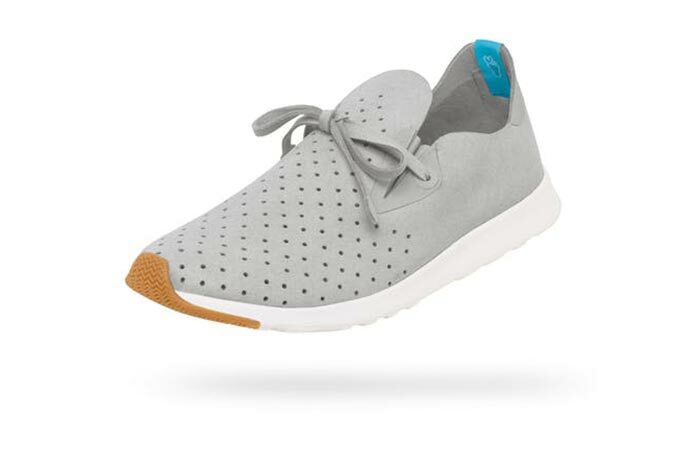 Also interesting: Native Shoes (Editor’s Picks). 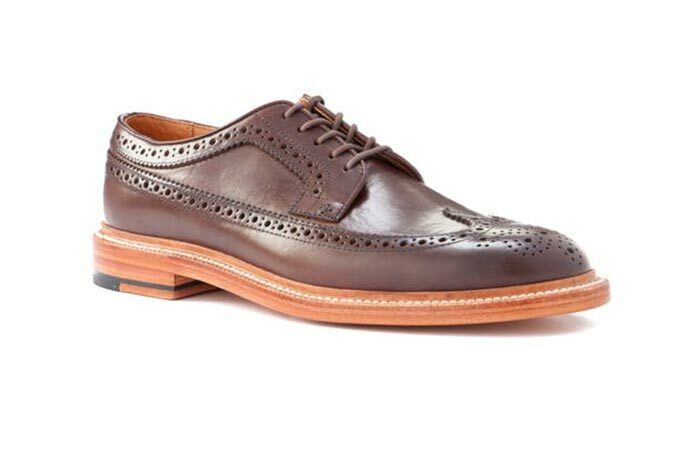 Created by a company with over a century of experience in shoemaking. 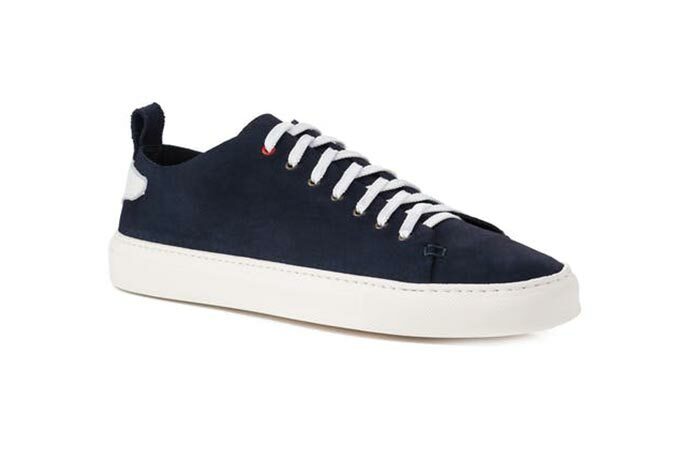 Italian sneakers that will last for years to come. Water resistant sneakers for all types of weather. Training shoes you can use in wet conditions. Also interesting: York Athletics Henry Trainer Shoes. 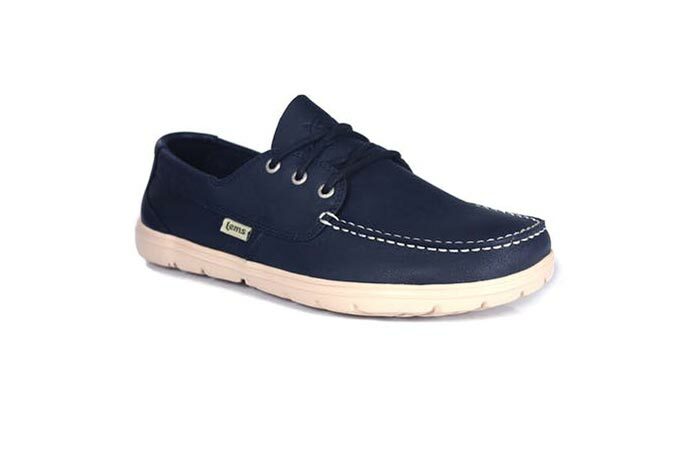 JAK Shoes is well known for the quality shoe construction and affordable price. Versatile shoe line made for casual everyday wear. They are very flexible. You can even roll them up without damaging the sole. Stylish travel shoes with a relaxed fit. Inspired by the Dali Slipper and Mediterranian style but with added sophistication. 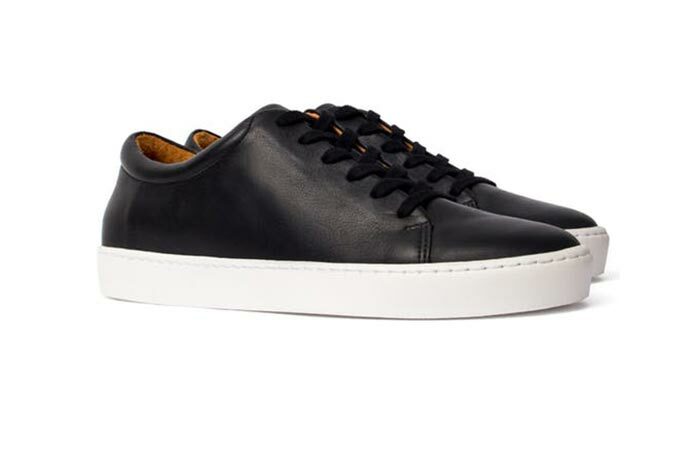 Minimalistic shoes with a ultra-thin sole. A shoe that allows natural movement – no cushion, padding or heel. 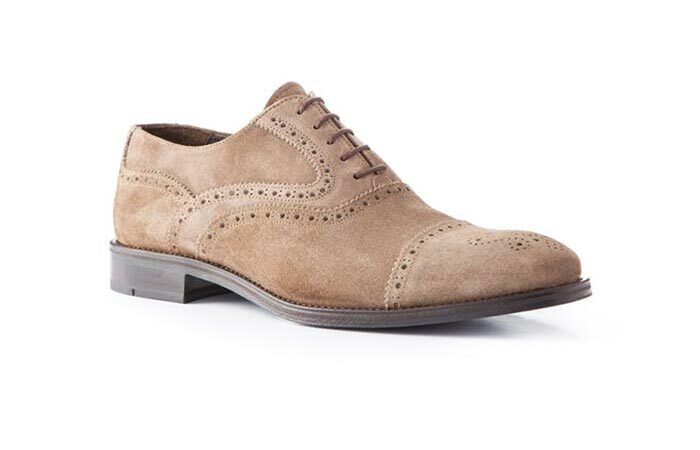 Clean, oxford style for special occasions and office elegance. One more pair from Nisolo, this time in the dress shoe category. Shoes that are supportive and not constricting. 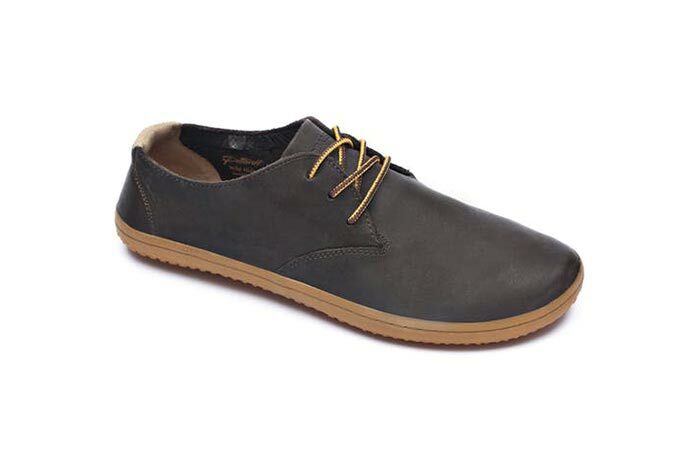 Leather shoes that will mold to the shape of your feet and allow comfortable all day wear. 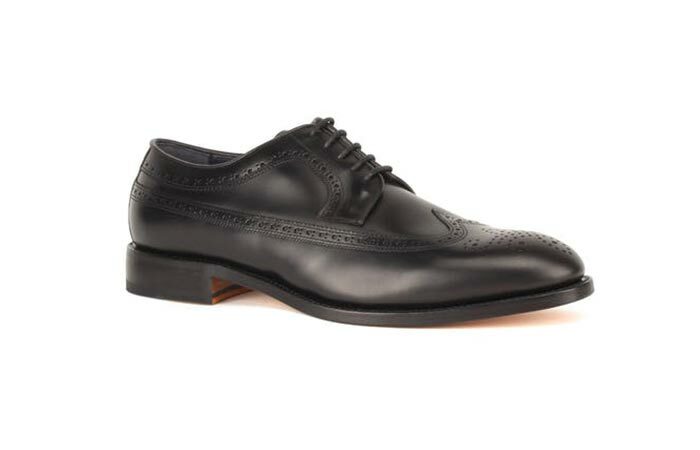 Crosby Square is making shoes since 1932 and with this pair, they wanted to create a classic, timeless look. An elegant shoe for formal occasions. 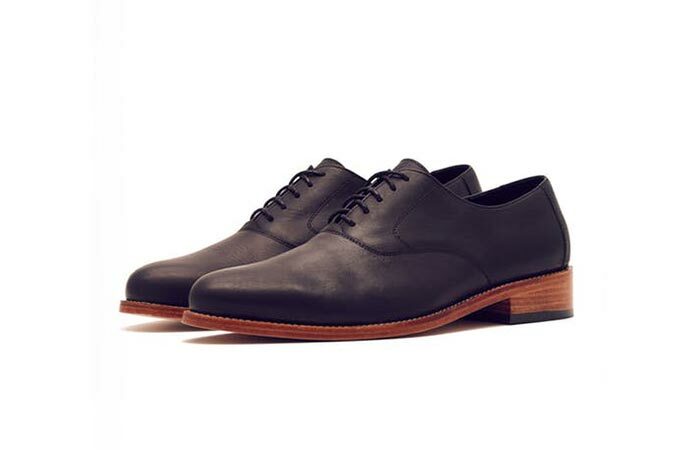 The last pair today- high-quality classic leather shoes.